Akin Gump is a global law firm serving clients ranging from individuals and corporations to non-profits and sovereign states. The firm provides creative and effective transactional, litigation, and public policy counsel, and represents clients in industries ranging from the traditional to tomorrow’s technology. From a single office and 2 lawyers in Dallas, Texas, the firm has grown to 21 offices, spanning the United States, Europe, Asia, and the Middle East and now boasts a diverse workforce of more than 900 lawyers and advisers who work alongside clients to address challenges and achieve goals where they live and work. Our strength and depth across practises, our collaborative work style, and our position at the intersection of public policy, business, and advocacy give our practitioners the perspective and know-how to help clients tackle their challenges and achieve their goals. Brooks Kushman P.C. is a leading IP and technology law firm which represents clients nationally and internationally with respect to the protection, enforcement, and monetization of IP, including patents, trademarks, copyright, and trade secrets. The firm has more than 90 IP professionals specializing in various technical disciplines and has a reputation for providing leading IP counseling with a focus on the business objectives of its clients. 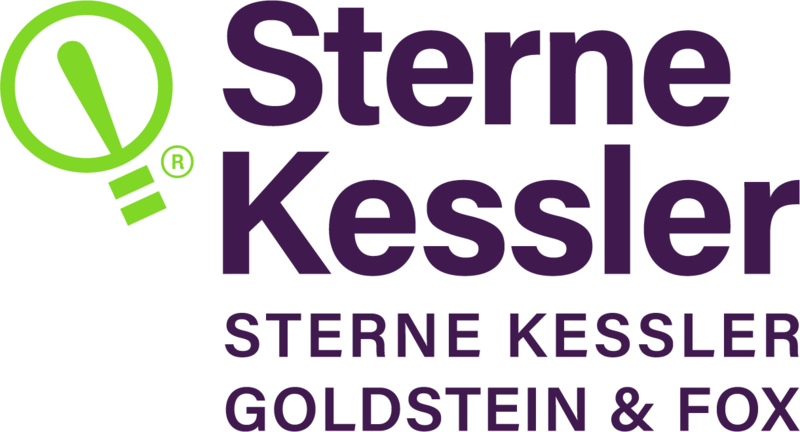 Brooks Kushman counts a number of Fortune 100 companies across a variety of industries among its clients. The firm is also recognized by leading legal publications and rankings, including Corporate Counsel magazine, U.S. News & World Report, Law360, Chambers and Partners, IAM, Managing Intellectual Property, and Intellectual Property Today. Burris Law, PLLC is a full-service IP law firm specializing in patent prosecution and post-grant proceedings before the USPTO in front of the PTAB. Our office is strategically located in the same building as the Elijah J. McCoy Midwest Regional USPTO in Detroit, Michigan. With this location, we have ready access to PTAB hearings, examiner interviews, prior art examiner’s automated search tools, USPTO tours, and regular USPTO events throughout the year. At Burris Law, we pride ourselves on personal interaction with our clients, meeting regularly with inventors, engineers, and business executives to proactively manage portfolios and provide strategic advice. Our team is diverse on many levels and we have technical depth and hands-on engineering experience in fields such as materials science, mechanical engineering, chemical engineering, and electrical engineering. Carpmaels & Ransford is renowned as a leader in the European IP market, with a rich 200-year heritage in the patent profession and a modern reputation for innovation in the IP industry as a whole. The firm is an expert in all aspects of IP—including drafting, filing, and prosecuting patent and trademark applications, drafting and negotiating licence agreements and other commercial IP agreements, advising on the transfer of property rights, assisting clients with patent restoration matters, and conducting enforcement and revocation litigation before the UK courts, IP offices, and the European Court of Justice. Carpmaels & Ransford covers all aspects of IP law and a broad range of technical disciplines, with specialist teams in engineering and technology, chemistry and pharmaceuticals, biotechnology, supplementary protection certificates, and information communications technology and standards. It serves blue-chip clients across the globe, including Johnson & Johnson, Celgene, Novartis, Invista, Ionis Pharmaceuticals, LG, Mars, Micron, Gilead, Gates, DuPont Teijin, Raytheon, Regeneron, and Allergan. Carpmaels & Ransford has worked with original equipment manufacturers and suppliers in the automotive industry for more than 30 years; the longevity of its relationships is down to the quality that it delivers. Understanding the technology is critical to managing and protecting assets in a fiercely competitive sector. Carpmaels & Ransford has the necessary blend of skills required for a 21st-century automotive environment, including software specialists and mechanical engineers covering everything from informatics to power transmission systems. Cipher patent analytics software provides subscribers with the intelligence needed to support strategic IP decisions. Cipher is a market-leading solution that uses AI and machine learning to provide insights into complex landscapes of patented technology. Cipher Automotive is used by leading original equipment manufacturers and their suppliers and includes a library of more than 200 patented technologies. Cipher is the only patent intelligence software that can be customized to a company’s own technology taxonomy. Latham & Watkins delivers innovative solutions to complex legal and business challenges around the world. From a global platform, Latham’s lawyers advise leading multinationals, innovative start-ups, and the investors and financial institutions that fuel them. The firm helps clients to navigate market-shaping transactions, high-stakes litigation and trials, and sophisticated regulatory matters. Latham is one of the world’s largest providers of pro bono services, steadfastly supports initiatives designed to advance diversity within the firm and the legal profession, and is committed to exploring and promoting environmental sustainability. Nokia creates the technology to connect the world. We develop and deliver the industry’s only end-to-end portfolio of network equipment, software, services, and licensing that is available globally. Our customers include communications service providers whose combined networks support 5.7 billion subscriptions, as well as enterprises in the private and public sectors that use our network portfolio to increase productivity and enrich lives. Our valuable IP portfolio spans more than 20,000 patent families, built from more than €126 billion invested in research and development over the past two decades. With active licensing programs including for mobile phone, automotive, and consumer electronics markets, we have more than 100 licensees. Since its founding in Detroit in 1865, Reising Ethington has specialized in the practice of IP law. Its areas of expertise include IP prosecution and litigation, managing worldwide patent and trademark portfolios, post-grant proceedings, trade secrets, licensing, and other IP-related agreements. The firm represents some of the world’s most innovative and foremost IP owners, including automotive manufacturers and suppliers, medical technology companies, aerospace companies, universities, industrial equipment makers, robotics companies, and consumer product companies. Reising enjoys a rich history of partnership with many of its clients, including in the automotive industry, where the firm worked to protect the ideas of automotive pioneers Ransom E. Olds, David Buick, and the Fisher brothers. Attorneys at Reising have authored seven editions of the U.S. law school textbook Cases and Materials on Patent Law Including Trade Secrets (West Academic Publishing). TechInsights helps IP owners to maximize the value of their patents by providing portfolio assessments, understanding cross-market applicability, and advising on development, assertion and divestment strategies. We possess one of the world’s most comprehensive technical bodies of knowledge which we gained from 25 years’ reverse engineering excellence in semiconductors, electronics, and software. We are experts in understanding and mapping technology to patents and have helped clients—including more than half of the top 50 U.S. patent holders—to get the most from their IP assets. WilmerHale is a leading, full-service international law firm with 1,000 lawyers located throughout 12 offices in the United States, Europe, and Asia. We provide high-quality and innovative solutions to the most complex legal and business issues, including the acquisition, enforcement, and protection of IP. Clients depend on us to understand how IP relates to their business, and to use that knowledge to help them fully realize the value of their IP. 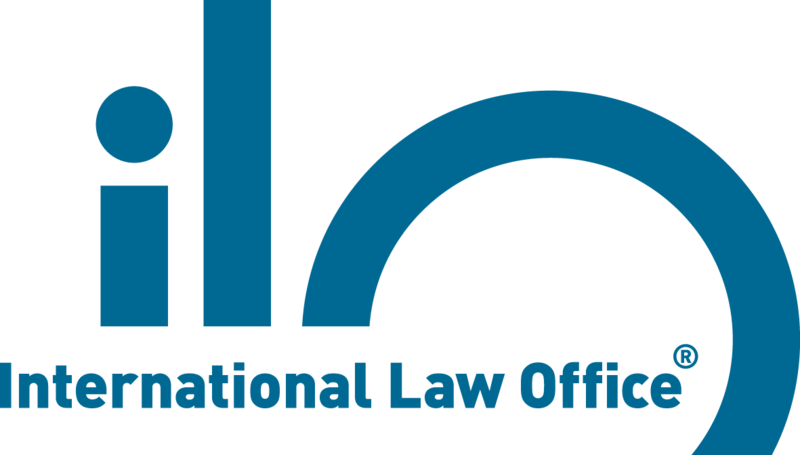 We practice at the top of the legal profession and offer a cutting-edge blend of capabilities that enables us to handle cases of any size and complexity. Our lawyers are experienced in managing global IP disputes, and have tried major cases in the U.S. federal district courts, before the U.S. International Trade Commission, and in Germany and the United Kingdom. We also regularly represent clients in patent appeals before the U.S. Supreme Court and Federal Circuit. With more than 300 general IP, IP litigation, and appellate lawyers, we offer a deep pool of experience across all issues relating to IP. We staff cases with skilled lawyers who have profound technical knowledge and who work with colleagues across practices to achieve remarkable results. This broad range of experience has garnered accolades from a variety of legal-industry publications: U.S. News and World Report recognized us as a top 2019 IP law firm, the New York Law Journal named us IP Litigation Department of the Year for 2018, and the BTI Litigation Outlook 2019 report named us an IP Litigation Powerhouse. Goodwin is a Global 50 law firm with a history of working on groundbreaking matters. 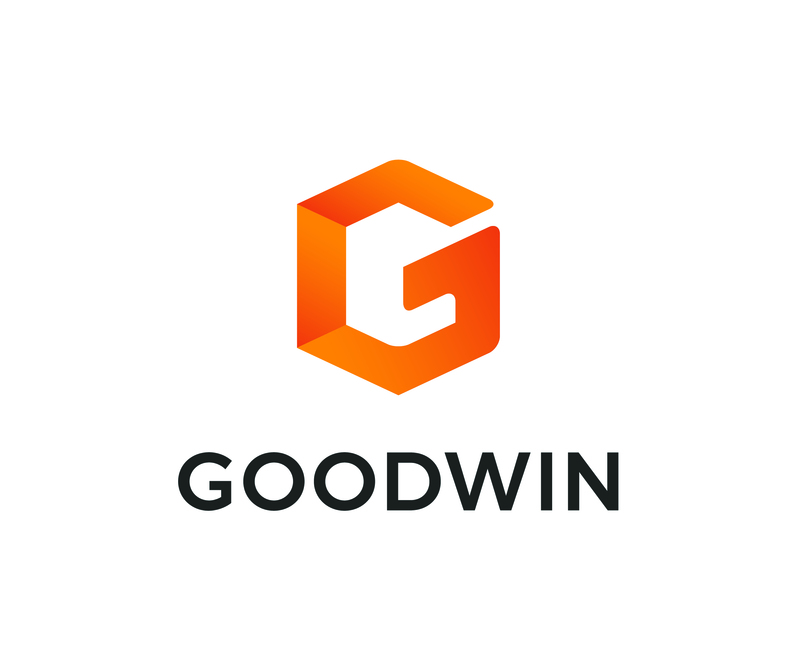 With nearly 1,200 corporate and litigation attorneys in 10 offices worldwide, Goodwin leverages its employees’ specific experiences and assembles full-service teams to advise clients in the financial, private equity, real estate, technology, and life sciences industries. Goodwin strives to help clients succeed, however they define success. Clients receive our best in every engagement—from an A-team roster focused on the matter at hand, to the collective know-how of highly collaborative attorneys in specialized practices across the firm. By helping clients to make the most of leveraging opportunities, protecting what is important, and clearing obstacles in the way, Goodwin is recognized as a leader in the markets that we serve. At Goodwin, we use law to enable our clients’ success. When we partner with our clients to practice law, we do so not just with integrity, but also with ingenuity, agility, and ambition. In so doing, we have a powerful, positive, and lasting impact. LexOrbis is a premier IP firm and one of the fastest growing in India, with offices in three strategic locations—Delhi, Mumbai, and Bengaluru. With a team of more than 75 highly reputed lawyers, engineers, and scientists, we act as a one-stop shop and provide practical solutions and services on all IP and legal issues faced by technology companies, research institutions, universities, broadcasters, content developers, and brand owners. Our services include Indian and global IP (e.g., patents, designs, trademark, copyright, geographical indication, and plant varieties) portfolio development and management, advisory and documentation services on IP transactions and technology content transfers, and IP enforcement and dispute resolution at all forums across India. We have a global reach with trusted partners and associate firms. Sagacious IP is an award-winning IP research and consulting company. Created in 2008, it provides innovative solutions and services for the global IP community. Sagacious IP has served more than 1,200 customers across 45 countries, working on more than 12,500 projects in more than 6 languages. Sagacious IP successfully solves business challenges for clients such as Fortune 500 companies,IAM 1000-ranked firms, start-ups, investors, universities, and licensing agencies. Its services and solutions span the IP lifecycle, helping clients to develop, create, maintain, enforce, and monetize their IP strategies. Sagacious IP was recognized for its outstanding achievements and innovative solutions by CNBC TV18 in 2014 and by Red Herring in 2015 (Top 100 Asia). It was also selected as a Great Place to Work in 2018. The AutoHarvest Foundation created and operates a unique innovation ecosystem led by some of the automotive and manufacturing industries’ most highly respected figures. In 2012 ‘AutoHarvest.org’ was launched as a truly neutral global online meeting place for innovators of all types with an interest in advanced manufacturing innovation. This community allows users to showcase capabilities, technologies and needs system-wide and then privately connect with fellow inventors and commercialisers to explore technology and business development opportunities of mutual interest. The AutoHarvest interest group consists of more than 400 prominent organisations from industry, government and academia. Recognised in Accenture’s 2016 report “Digital Shoring for Networked Innovation” as a pioneer in open innovation virtual ecosystems, AutoHarvest provides universal access across the innovation value chain – from grassroots entrepreneurs to corporate titans. The Connected Vehicle Trade Association (CVTA) is a non-profit business league that was established to facilitate the interaction – and advance the interests – of entities involved in the vehicle communications environment. The CVTA enables the collaboration of companies, organizations, and governmental bodies that are engaged in developing bidirectional vehicle communications. Membership is open to all corporations, public entities, standards and specification organizations, and educational institutions. The Detroit Bar Association is the oldest Bar Association in Michigan and one of the three oldest in the United States. It serves Detroit’s legal community through networking, practice development, and community service. The association helps members of all ages and experiences to continue Detroit’s tradition of the ethical, successful practice of law, and the fair administration of justice. People can participate in the association’s legal sections, pro bono opportunities, education programs, and networking events. The Internet of Things (IoT) is affecting every aspect of daily life, but none more than transport. Airports, ports, and rail stations will benefit from greater connectivity, be able to optimize the use of existing infrastructure, and rationalize investments. At a time of fundamental change, decisions need to be timely and well informed—so IoT Now has launched a new smart media brand: IoT Now Transport.